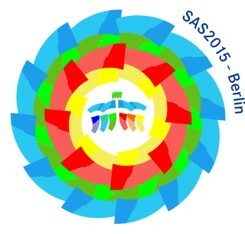 Prospectus" is on our website http://sas2015.org now. Universität Berlin near to our lively western city center. whole wide world of small-angle scattering.